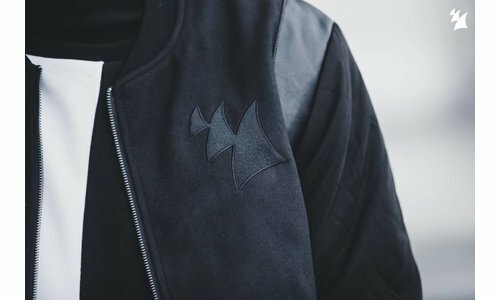 Showcasing the best trance DJs and producers for more than three years already, the Trance World series has reached its 11th edition. 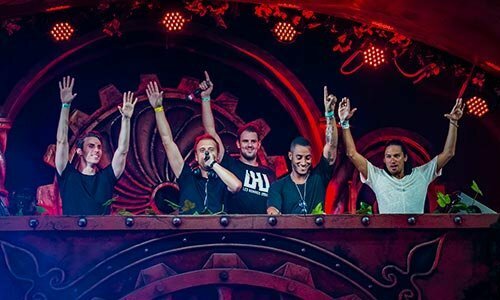 W&W, Signum, Aly & Fila, John O'Callaghan, Robert Nickson, M.I.K.E., Sean Tyas, Orjan Nilsen, Agnelli & Nelson and Tatana have already shown in what way they define trance music. Next one to touch the trance scene with his vision, is Ashley Wallbridge. A younger generation of DJ's and producers is on the rise, getting closer and closer to the scene's very top. Ashley Wallbridge is one of those talents, taking a high score in the producing game and taking one crowd at a time with his unrivalled DJ sets. Tingled by the infinite options of diversity, he likes to keep his productions stuck between progressive, electro and trance. If you fancy something different, UK producer Ashley Wallbridge is the gasp of fresh air you need. Fed with a strong passion for music from an early age, the Ashley of today is more than determined to climb the stairs - rising and evolving his sound - all the way to the top. Known for his 'Chimera', 'Shotokan', 'Masquerade' and Andy Moor collab 'Faces', this guy knows more than well how to handle a compilation going as strong as the Trance World series. 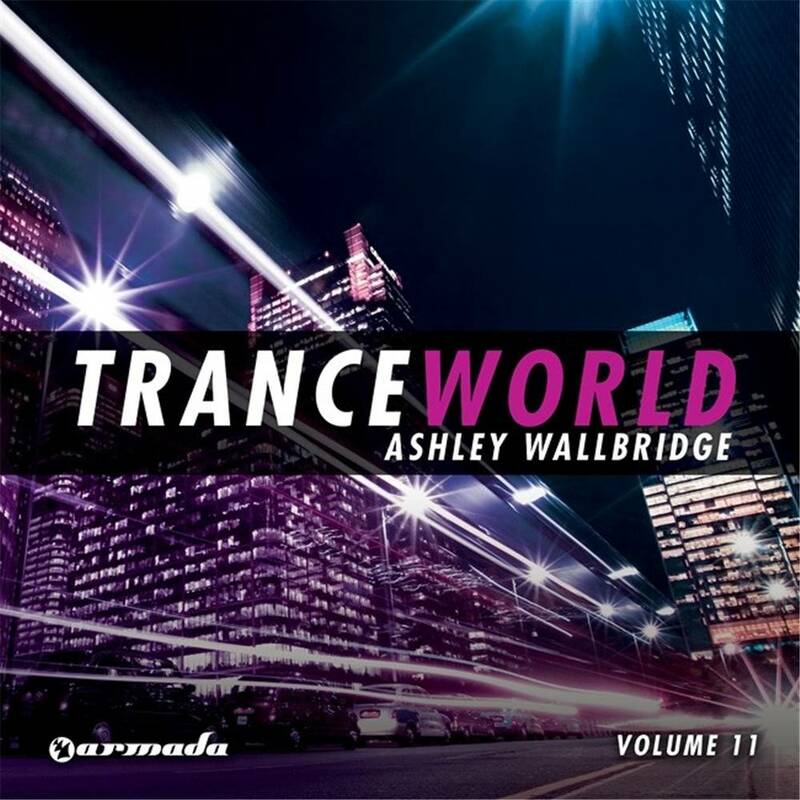 On 'Trance World - Volume 11' Ashley awaits you with a 2 disk ride into today's sound of trance. 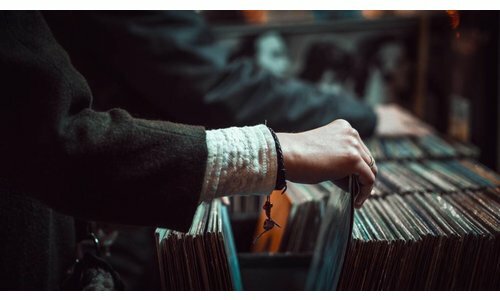 Tracks by Arnej, Marco V, Gaia, Ernesto vs Bastian, Mark Eteson, Gareth Emery and of course Ashley himself, translate what's currently speeding your heartbeat, burning the club-speakers and rocks your world. 30 tracks in a pacing mix, brought to you by one of UK's finest talents in trance.